With the arrival of Alexis Sanchez, it appears that Marcus Rashford’s spot in the first team is under threat. But the question remains, should he move away from Old Trafford in order to further his career? 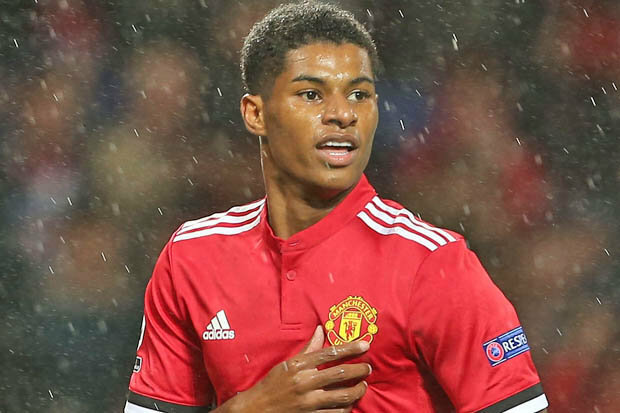 Marcus Rashford has undoubtedly been an important player for Manchester United over the years. After he’d worked his way through the ranks of United’s world-famous Academy, he soon found himself in the first team plans of former United boss Louis Van Gaal. This all happened in his breakthrough season in the 2015-16 Premier League campaign. Ever since then, Marcus cemented himself as a player who can be relied upon with several magnificent performances. Overall, he’s appeared 68 times, scoring 14 goals. However, Rashford has fallen down the pecking order at the Theatre of Dreams in recent weeks. Is this a sign that his future lies elsewhere? Some might say so. Marcus Rashford hasn’t only made his mark in the Premier League with Manchester United, he’s also featured several times for the England National team too. Since making his debut with the national squad, he’s made a total of sixteen appearances, scoring twice. 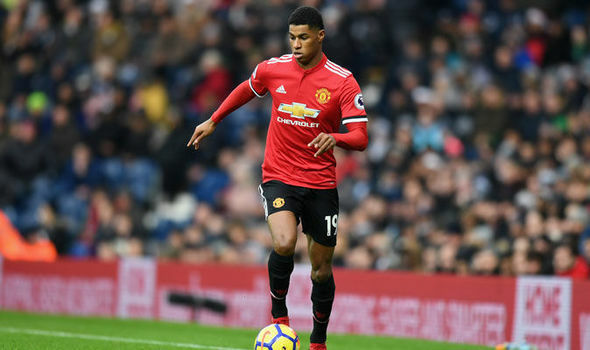 With the 2018 World Cup in Russia just a few months away, many have said that Rashford’s place within the national set-up could be at risk. They might well be right too. A lack of regular first-team football is a sure fire way to fall off the radar when it comes to International football. Many have proposed the idea that Marcus Rashford’s future lies elsewhere. Therefore, it would be appropriate to suggest that a move away from Old Trafford might not be such a bad thing for Rashford’s development. However, due to his immense potential for the future, we’re pretty certain that United won’t want to see Rashford leave anytime soon. He may have fallen down the pecking order in recent weeks. But for the long term, it’d be a good idea for him to stay put, due to how highly he’s regarded by the Old Trafford faithful. On the other hand, a loan move could be a potential option, should the United hierarchy feel the need to offload him temporarily. All in all, it’s pretty clear that United will look to keep him on the books, as he’s seen as an integral member of the first team squad. What do you think? Does Rashford have a future at Manchester United?